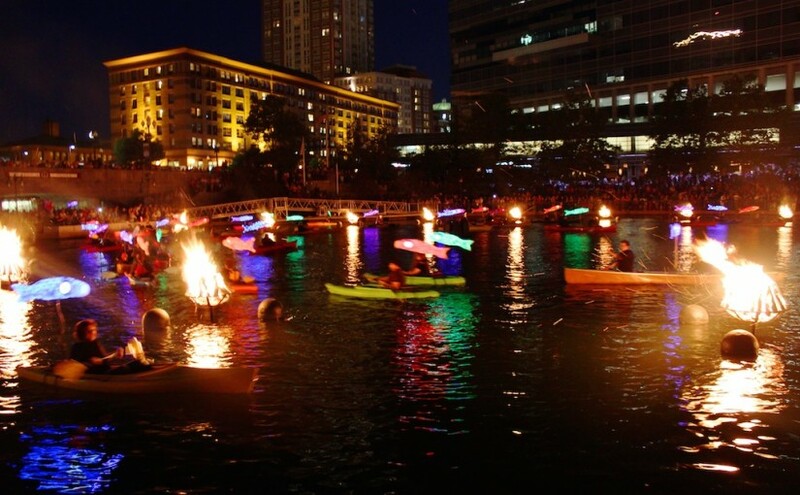 During the first part of the show our hosts will be speaking with Tom Uva, Director of Planning, Policy and Regulation at the Narragansett Bay Commission and Alicia Lehrer, Executive Director of the Woonasquatucket River Watershed Council; Tom and Alicia will be discussing our Clear Currents: Paddle WaterFire event and how their organizations have worked to improve water quality and increase recreational opportunities on Providence’s rivers. The WaterFire Music Stage on Steeple Street. Photo by Tom Lincoln.  In second part of the show we’ll be talking with local singer Tony Cerbo, Ricardo Pitts Wiley, from the Mixed Magic Theatre, and Salvatore Buscemi, Corporate Manager at Fat Belly’s Pub about how WaterFire Providence works with local artists and companies to create partnerships that allow us highlight local talent. 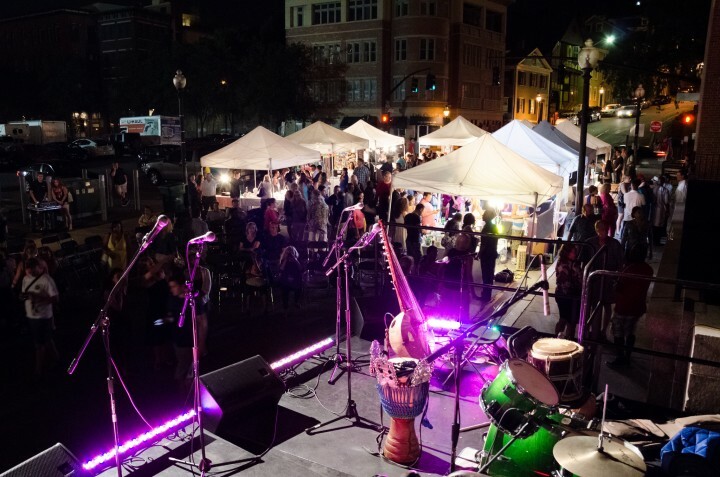 Tony Cerbo and the Mixed Magic Theatre’s Exult Choir will be performing at the WaterFire Music Stage on Steeple Street on Saturday, August 23rd. Fat Belly’s Pub along with Geico | Local Office Warwick are sponsoring this year’s music stage on Steeple Street. The Mixed Magic Theatre and the Exult Choir are also hosting a Gospel Festival in Providence on August 29th. Episode 10 – Broadcast August 20th, 2014 | Featured image by Erin Cuddigan.